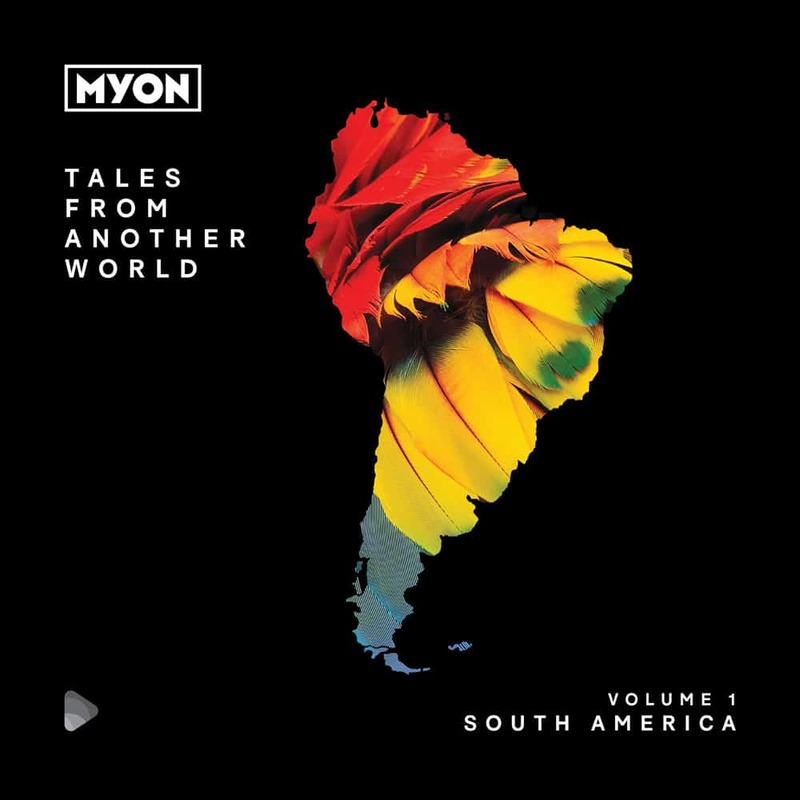 Competition: Win a copy of "Tales From Another World: Volume 1 South America mixed by Myon"! Home » Trance Stuff » Competitions » Competition: Win a copy of “Tales From Another World: Volume 1 South America mixed by Myon”! 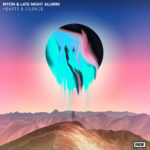 By any measure Myon’s been sizing up a compilation project for some time now. 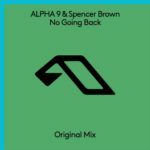 For the US-based DJ/producer however it was never about doing a mixcomp, it was about it’s about doing the mixcomp. Raised, throughout his formative years on them in his native Hungary, it was the go-to medium to get music. 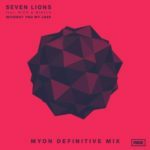 Mixcomps though, Myon feels, have lost some lustre and through “Tales From Another World”, that’s something he’s about to re-establish. 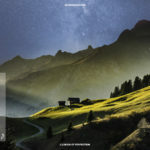 “Tales From Another World” is his first in a series that will go to new, and indeed he believes the furthest lengths to concentrate the essence of its settled-upon city, country or continent. 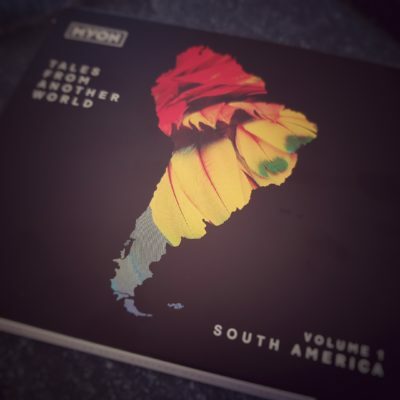 We give away copies of Tales From Another World: Volume 1 South America mixed by Myon! The competition is open till Monday, February 25th 2019! If you want to win, just send us an email with your shipping details and the hashtag #TalesFromAnotherWorld to contact@tranceattack.net! Tagged Black Hole Recordings, Myon, Tales From Another World.